Fallet – Season 1 (2017) – What's New on Netflix Canada Today! British and Swedish police join forces to solve a case. 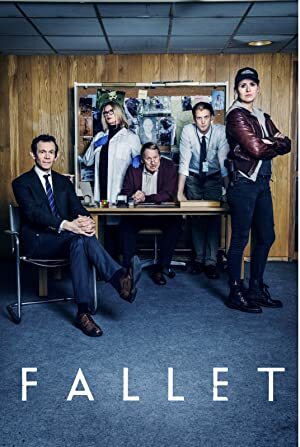 A Swedish detective and her timid British colleague’s attempt to solve a gruesome murder case nets mixed results and miscommunication.